Easter is the unofficial gateway into the spring season. When the snow melts to the tune of birds chirping, we can barely contain our excitement. Instead of grabbing a box of Peeps and calling it a day, try one of these Easter crafts for a dose of classic whimsy. 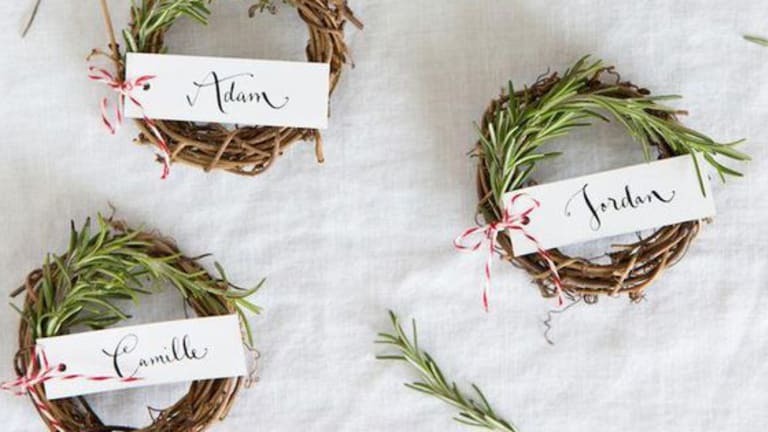 Each project is affordable, adorable, and downright festive. Bring on the showers and flowers, please! Easter typically involves a treat...or five. It’s also prime time to exercise your creative spirit. 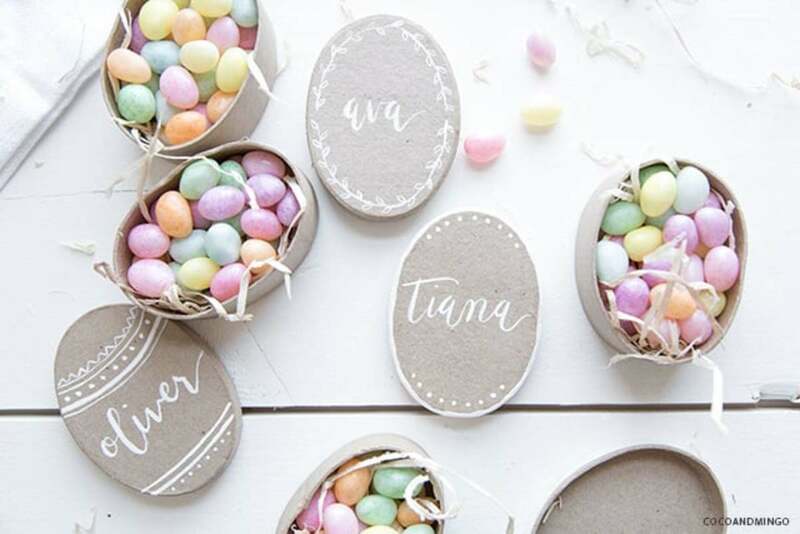 To wrap up sweets in a beautiful way, store them in these personalized candy nests by Coco and Mingo. Even if you gift inexpensive drugstore candy, your recipients will still adore the extra effort. The “nest” stuffing opens up the door for some seriously creative possibilities. Fill them with natural excelsior or try shredding old brown bags. Or paint old papers before cutting them into small pieces. Have some old tissue paper? You can use that, too. A quick search for “spring line drawings” or “flower motifs” can spark some ideas for calligraphy and design inspiration. Not the drawing type? That’s where supplies such as stencils and decals come in. You got this, lady. Looking for a luxe look? Go metallic. This trend-turned-staple is ideal for amping up your Easter décor’s posh factor. 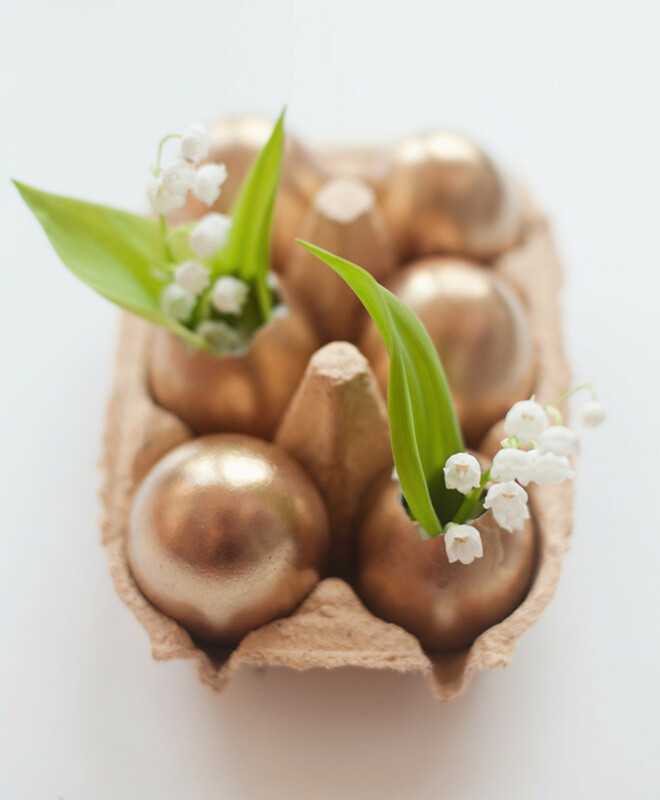 All it takes is some eggs, pins, spray paint, and help from the 79 Ideas blog. Using a traditional egg-emptying technique, this project lets you re-use remnants of Sunday brunch prep. 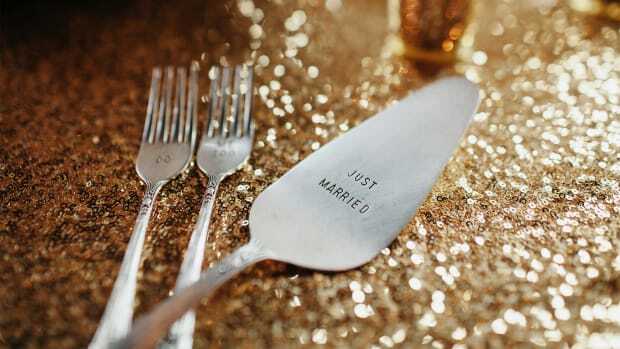 And since metallic spray paint is available in a variety of finishes, you can customize to your heart’s content. Silver, copper, and bronze are all stunning options. 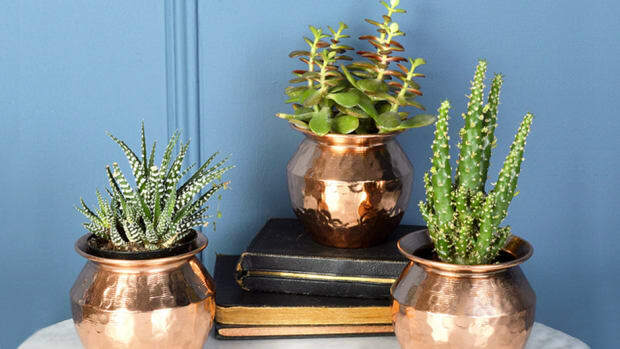 Take another cue from 79 Ideas and turn one into a mini planter! Marshmallows are the dream ingredient of every holiday. They’re versatile, cheap, and tasty (Dandie&apos;s Vegan Marshmallows are our lifestyle editor&apos;s fave). 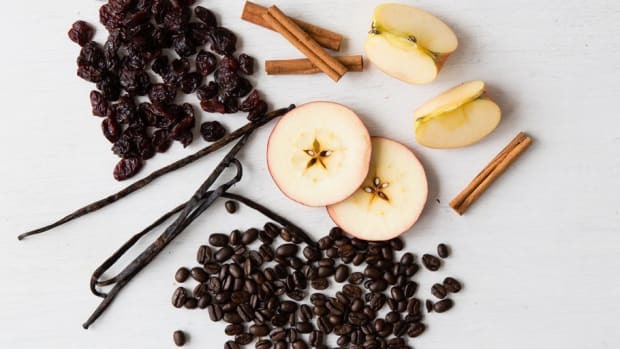 They also make embellishing drinks oh-so-easy, thanks to Studio DIY. 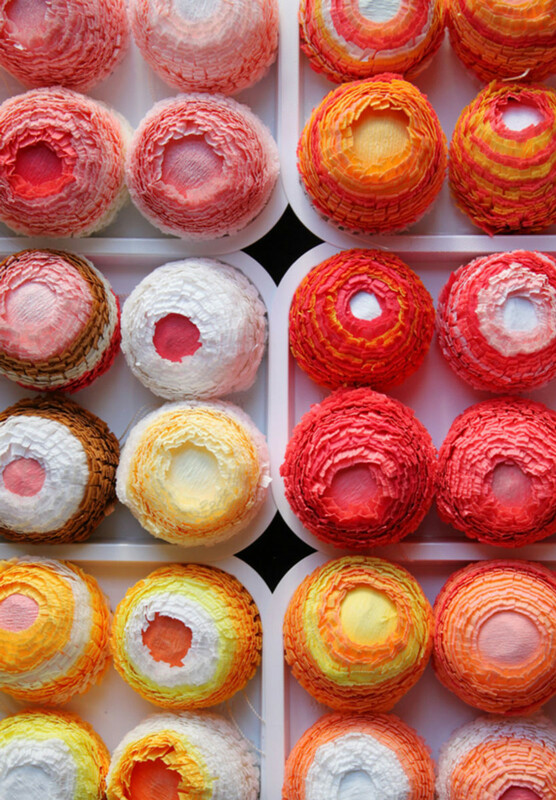 Using food coloring and standard kitchen equipment, you&apos;ll sweeten things up in the simplest way. For full-fledged Easter vibes, opt for a palette of pastels by adding a little more water than the recipe calls for. This technique will dilute the colors, creating soft spring versions. Want to take things up a notch? 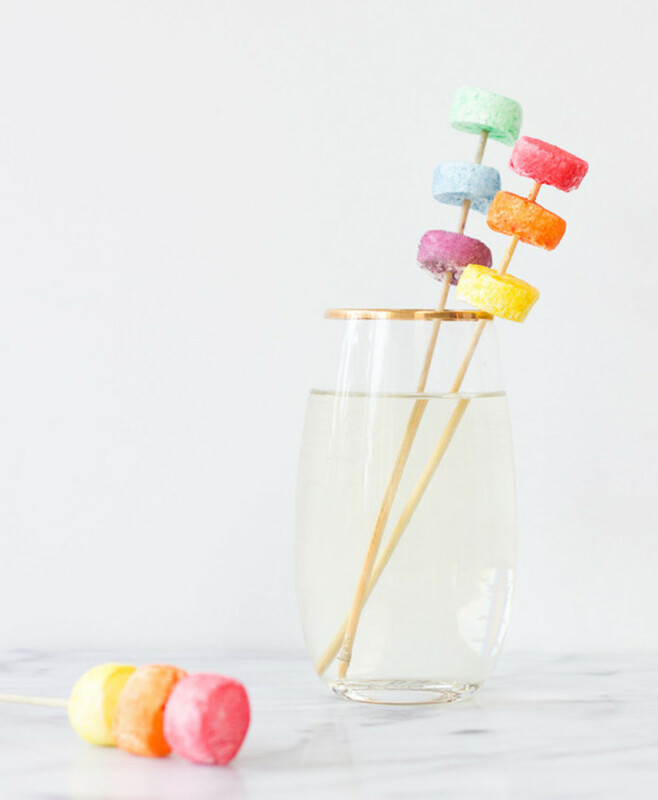 After dyeing your marshmallows, dip them in edible glitter or sprinkles to add a playful, festive touch that will rival even the fanciest drink stirrers. Get ready to impress your guests–and yourself–with this brilliant brownie idea by La Receta de Felicidad. It all comes down to a classic craft technique and some foodie innovation that&apos;ll give the Easter bunny a run for his money. For a holiday-approved alternative, try piping carrot cake batter into the eggshells; lemon and vanilla cakes are yummy options too. If you’re up for the challenge, add a different batter to each shell. Friends and family will love cracking open the hidden treasures. You can also brighten up this project with food coloring. After the brownies bake and cool down, dye the eggs using traditional coloring techniques. 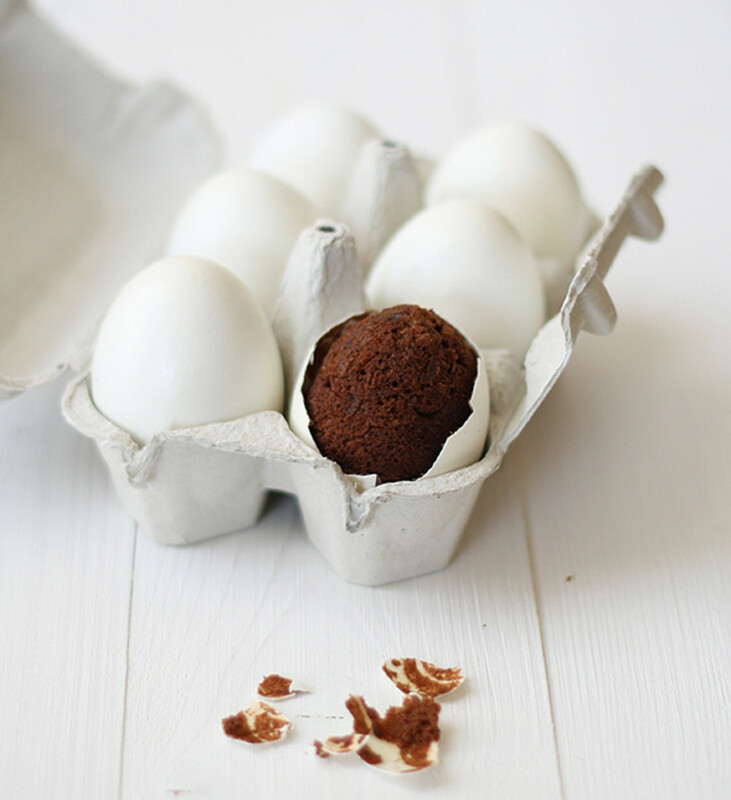 You can also leave them au naturale, setting up a sweet surprise for breakfast. For table decor that’s functional and chic, try your hand at these place cards by Camille Styles. Your guests will be greeted with a cloud of herbal aromas as they take a seat. If you don’t want to hand write the name tags, simply print them out at home. Choose a font that is airy, simple, and feminine. Separating Aunt Marge from cousin Bob has never looked better. The holiday wouldn’t be complete without a decadent chocolate treat. Something has to wash down that savory Easter lunch, after all. 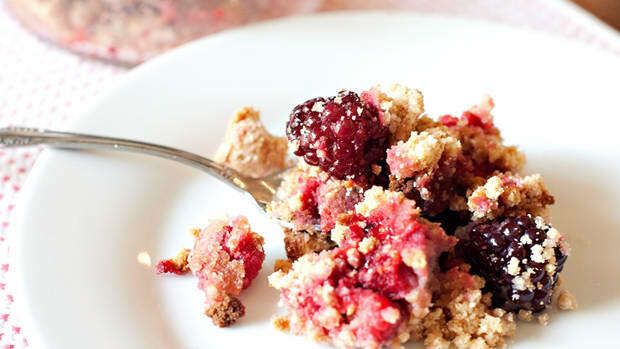 Move over, store-bought sweets. 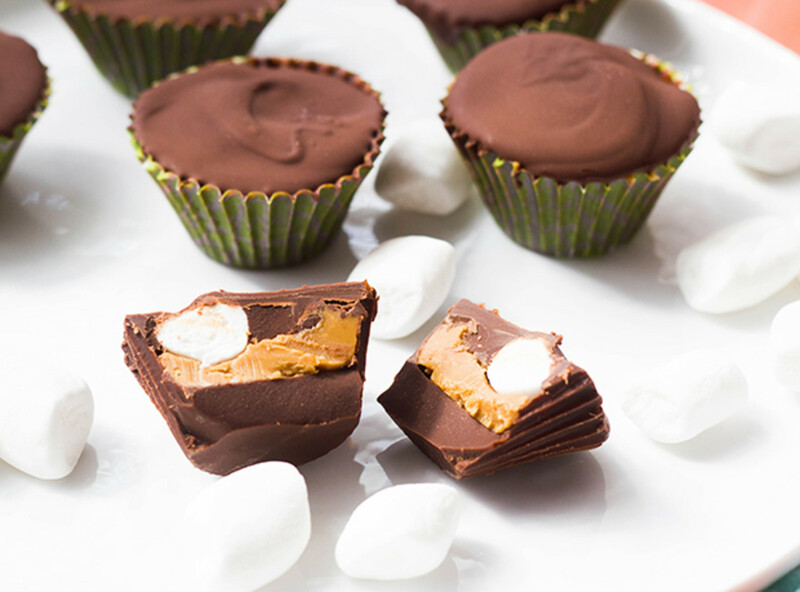 Make these easy mini s’mores-inspired cups by in-house chef Chelsie Jangord with Dandies Marshmallows instead. You only need four ingredients and twenty-five minutes of prep, meaning that you can whip them up last minute. And because they use coconut oil as a thinning agent, you’ll even get a dose of healthy fats. Win! 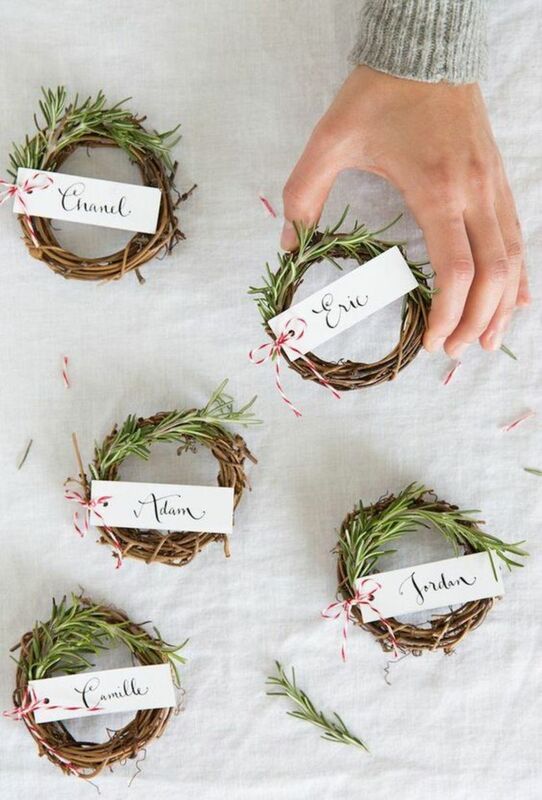 A welcoming holiday wreath is something special. It creates an inviting atmosphere for your family and guests. Fortunately, Alisa Burke, the mastermind behind this butcher paper version, proves even the simplest materials can transform into a breathtaking piece. It comes down to how you use your materials. She demonstrates just how beautiful scrunching up paper can be. 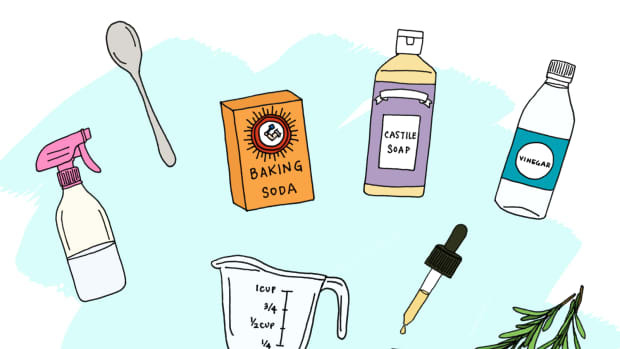 All you need to do is scrunch, glue, and scrunch some more–seriously. And since this technique is so forgiving, there’s no "right" way to do it. The best part? It&apos;s a great group craft project that will last season after season. 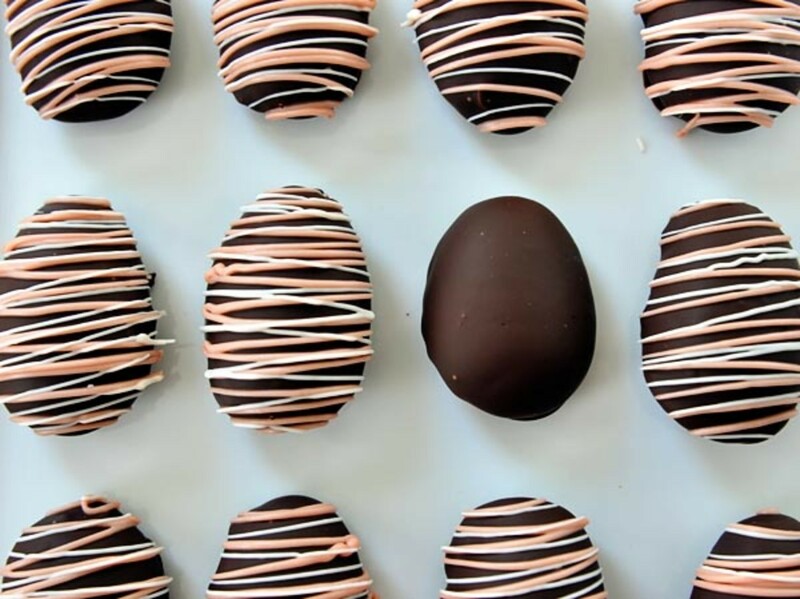 For total rock star status, try your hand at homemade marshmallow eggs à la Mel’s Kitchen Café slathered in a shell of bittersweet chocolate. Drooling yet? This DIY may seem intimidating, but they’re surprisingly easy to make. We recommend reading the entire tutorial beforehand. Top off your finished batch or glorious gooey eggs with drizzles of pastel-colored candy melts. Please excuse us while we lick the bowl. Along with egg hunts and Sunday dresses, gift baskets are a long-time Easter tradition. While they’re usually designed for children, it’s possible to give them an adult upgrade. That’s where Tessa Lindsay Garcia&apos;s clever concept comes in. The key is to gather a medley of classy and tasteful items. To channel all things spring, choose light colors, airy scents, and sweet flavors. 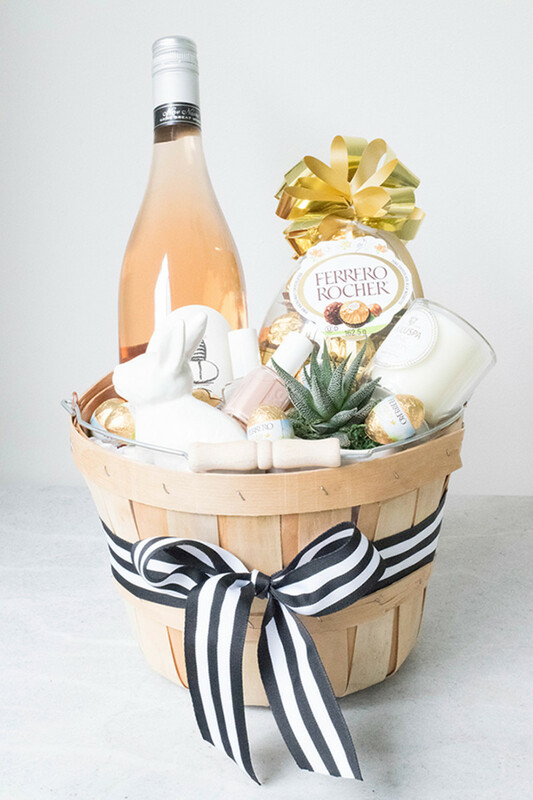 Her original inspiration project boasts beautiful ideas: neutral nail polishes, feminine candles, and a big bottle of bubbly. Air plants and seed packets emphasize a spring theme. 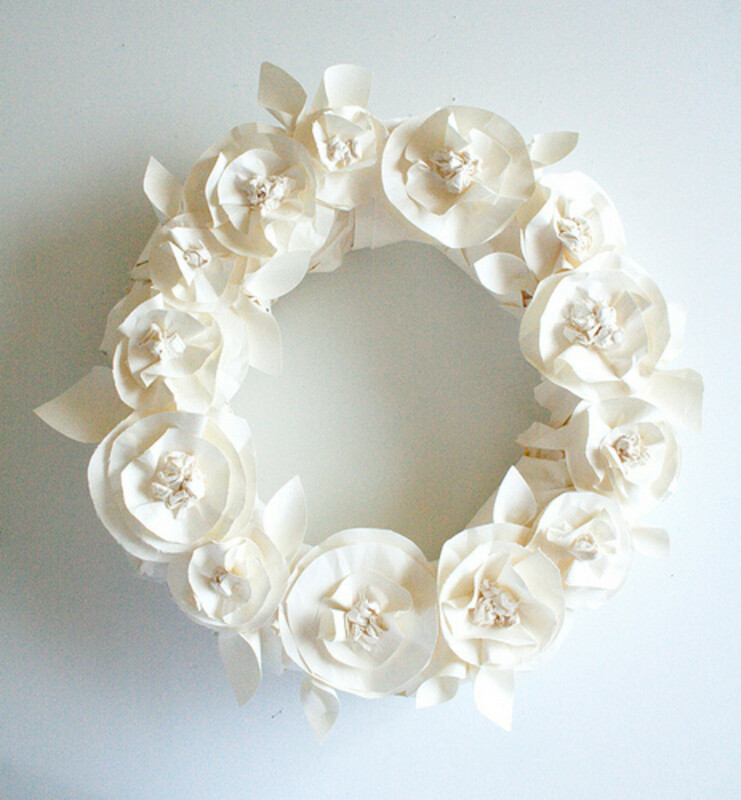 You can even include a mini bouquet of white roses or daisies. 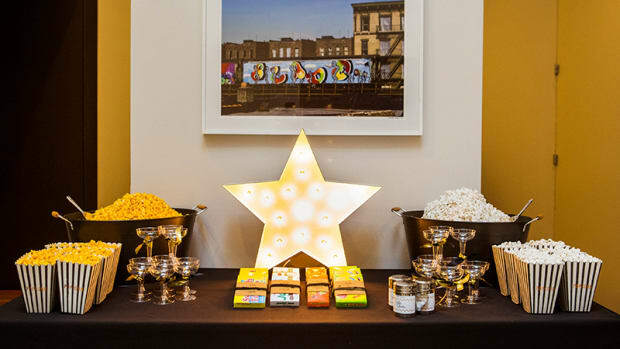 Of course, we can’t forget about the sweets. You can even include a few of those mini cookie butter cups. DIY holiday cred, check! If you don&apos;t have time to make your own chocolate eggs and bunnies, go for slightly “fancier” brands such as Lindt. There’s nothing more playful than a classic piñata. For an Easter-approved spin on this party staple, try your hand at these precious piñata eggs by A Subtle Revelry. Combine different colors of Italian crepe paper to create a color scheme that suits your taste and style. The tutorial recommends constructing these in an assembly line, which makes this an excellent group activity. 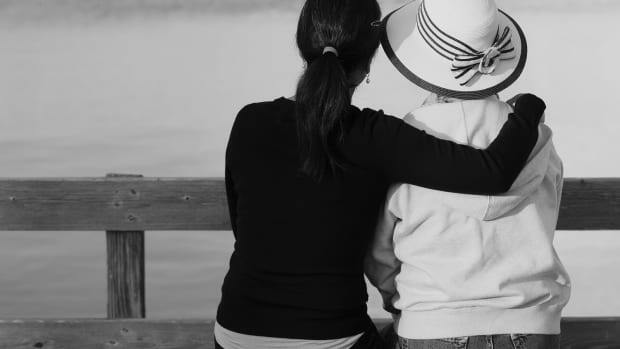 You can even get little ones involved; they’ll love being a part of the group. In place of traditional candy, these pint-sized piñatas are jam-packed with confetti. Save some cash by shredding up junk mail and leftover crepe paper. It’s a chic way to recycle whatever you have on hand. 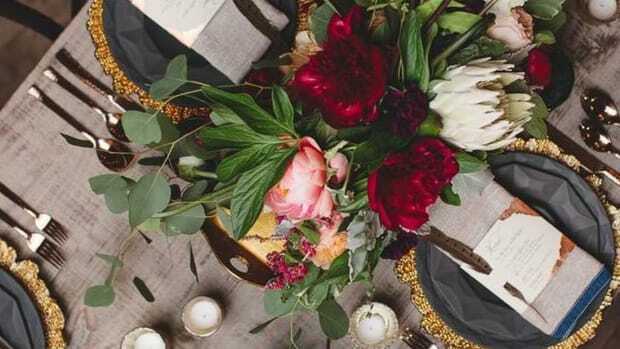 With these ten creative ideas, you can spring into the new season with style. Dress up in your Sunday best, and you’re good to go. Happy Easter!